Dental Implants have been documented as far back in human history as the Egyptians in 2000 BC. Modern Day Implants, made from titanium and constructed as an endosseous screw, have been in use successfully since 1965. 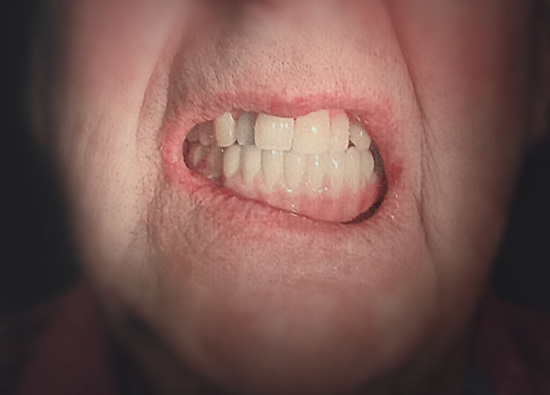 So, there is really nothing “new” about Dental Implants. The bone is tapped, to develop a screw thread pattern, then a commercially pure Titanium Implant “screw” is placed. 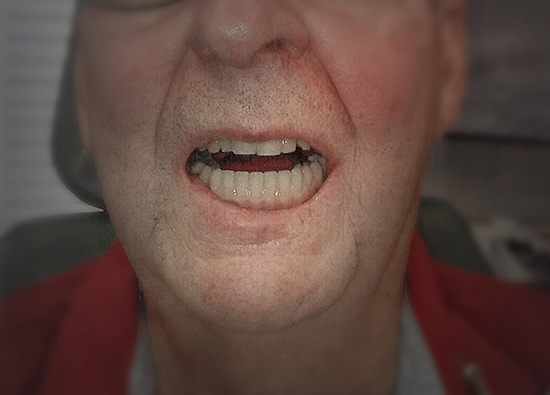 It can either be left submerged for the bone to integrate to the implant surface, then uncovered later to be restored with a crown, or to have a snap type abutment place to retain a removable prosthesis. Alternatively it can have a Healing abutment placed, wherein, it is already uncovered, and we merely wait for integration so it can be restored. 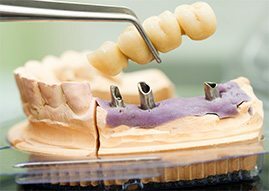 Lastly, in some cases were bone quality is good, it can be immediately loaded with a temporary or final crown while it is integrating. 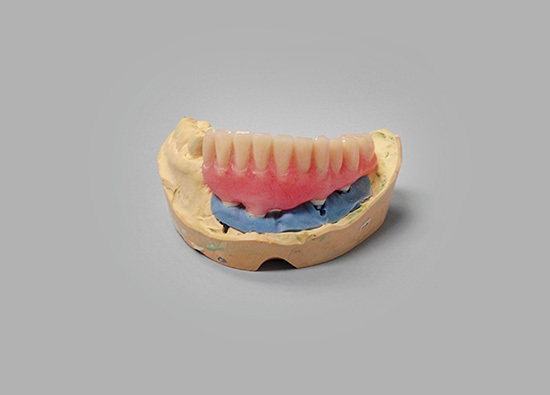 Integration times vary from 2-6 months, depending on whether they are placed in the upper or lower jaw and the quality of the bone into which they are placed. 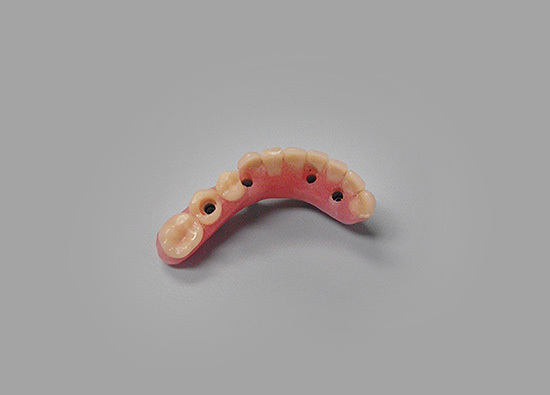 Implants are currently considered the best method to replace a missig tooth and the ADA considers implants to be the Standard of Care in patients missing all their teeth, who have Dentures.